Cake Boss Buddy Valastro outside the flagship Carlos Bakery location in Hoboken, NJ. 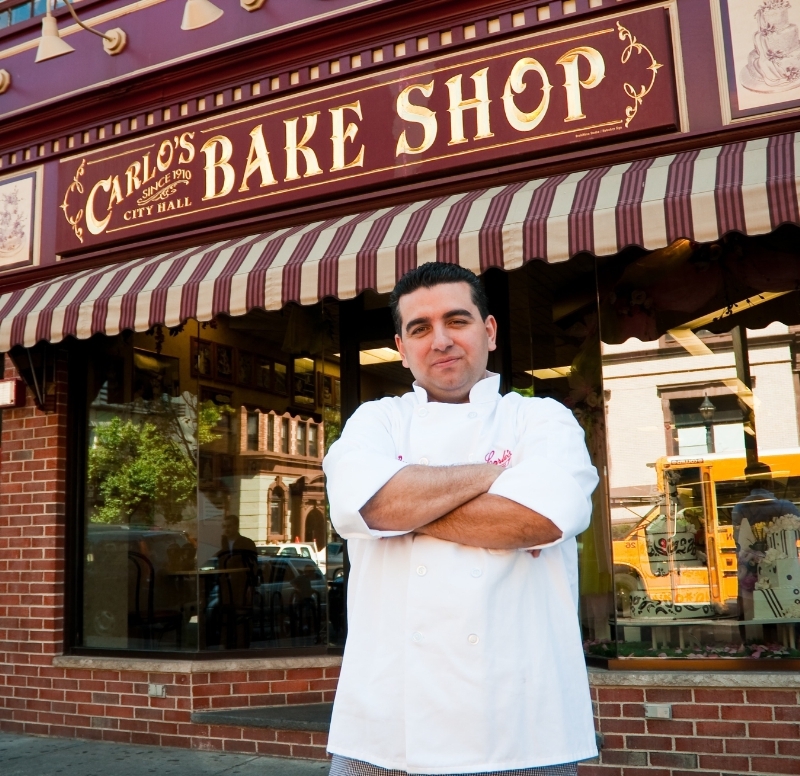 Carlo’s Bakery, the subject of the hit TLC series Cake Boss, will open a new location in Dallas, Texas in March of 2016. Fresh off the heels of a massive grand opening in Orlando, Florida, New York Times best-selling author and owner of Carlo’s Bakery, Buddy Valastro will soon call Dallas home to the bakery’s thirteenth location.